Is your garage making noises? Is it louder than it used to be? 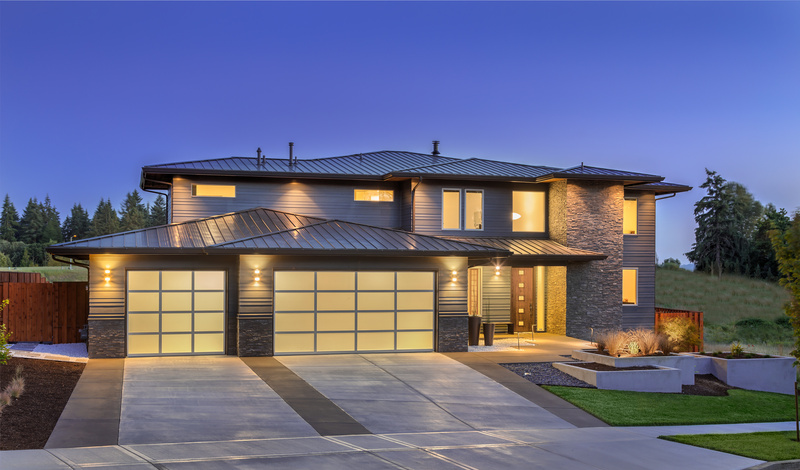 Can your neighbors hear you coming home and opening the garage door to get inside? These are all indications that something could be wrong with your garage door, opener, or garage door parts. A loud garage door can indicate a problem. 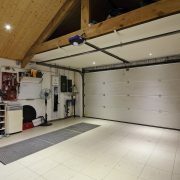 You can achieve a quiet garage door, we promise. 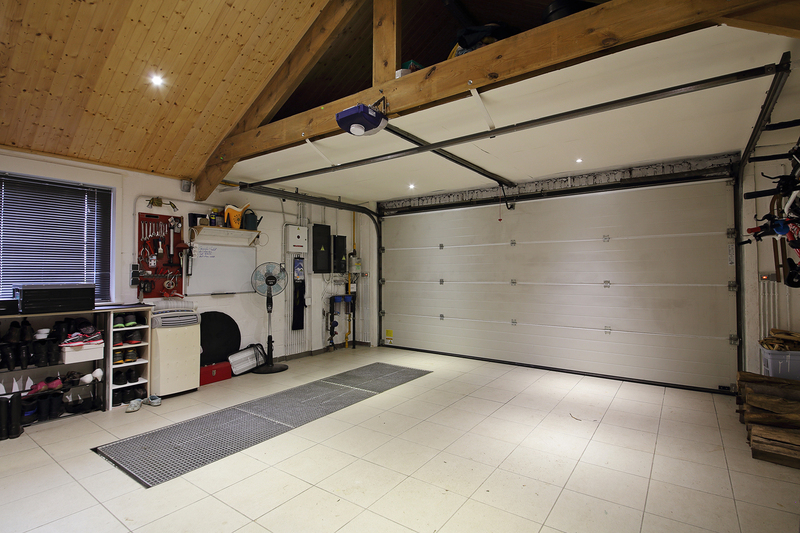 Here are a few essential components for a quiet garage door. 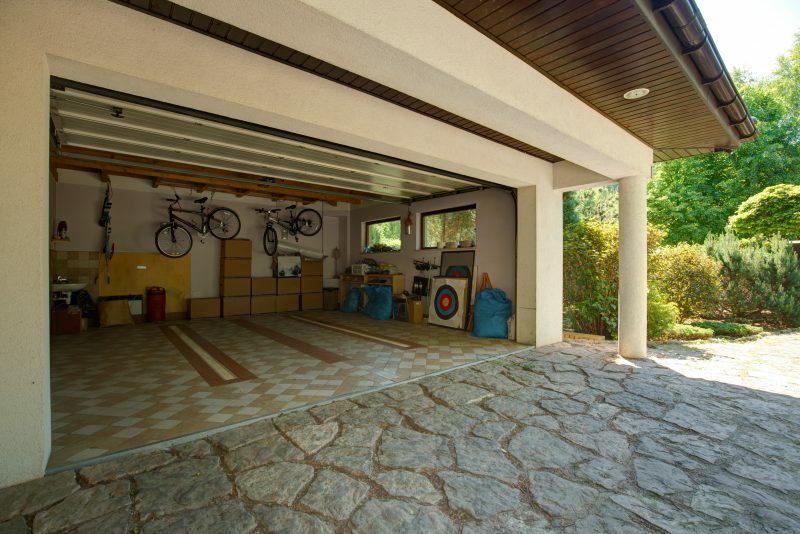 Have you ever wondered how the idea of having a garage door came about? 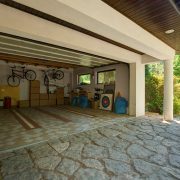 Whether you are a history buff or are just interested in learning a little bit of garage door history, here is a brief explanation of why and how the garage became important to many people all over the world. 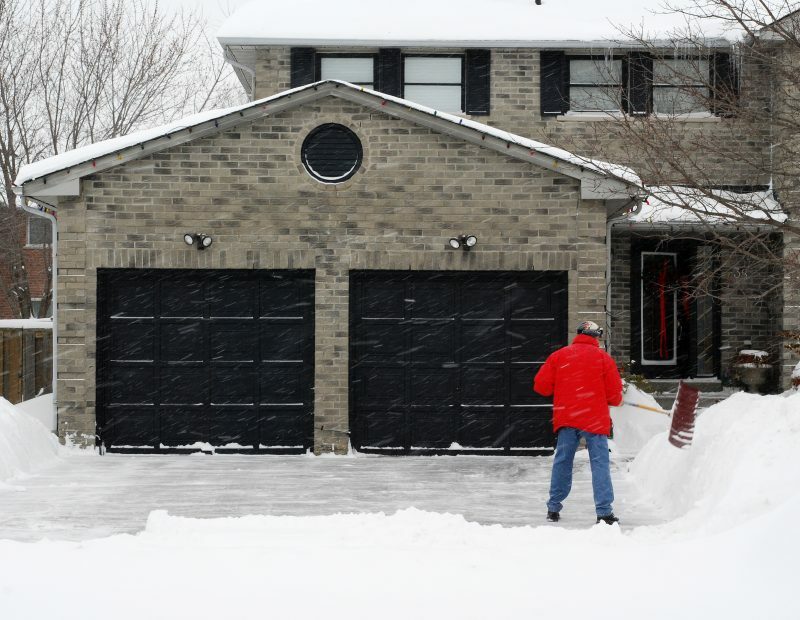 There are many things to keep in mind when it comes to the winter weather and your garage. The garage door is the largest entry into your home, so it’s important to keep it and its functionality at the forefront of your mind. 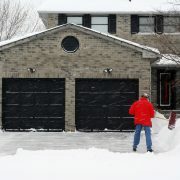 As you think about winter weather and your garage, keep these quick tips in mind. Some of these easy guidelines will serve as reminders and some might surprise you. If you have any questions, feel free to give us a call. We are always happy to help!